The LadleCheck Refractory Monitoring System serves as a key solution to increase safety in steel making and to support the ladle maintenance schedules. It minimizes the risk of liquid steel breakouts while maximizing the lifetime of the refractory lining. The whole system is designed for reliable 7/24 operation in the harsh environment of a steel plant. the service life of the ladle refractories. LadleCheck allows a reliable assessment of the remaining lifetime of the refractory lining. The number of heats can thus be maximized without any safety issues and the re-lining can be scheduled more precisely. Considering the high costs for the refractory maintenance, the system can significantly contribute to a reduction of the production costs of steel. 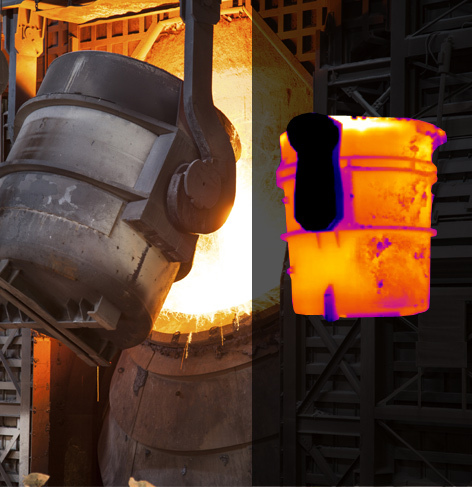 While the ladles are transported by the overhead crane, several thermal imaging cameras automatically measure the temperature distribution on their external surface. The measurements are performed in full movement; there is no need to stop the crane. 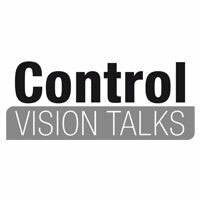 Due to the completely modular concept of the LadleCheck system, an inspection station can comprise a varying number of cameras. For covering the complete outer surface of the ladle including the bottom, generally 4 – 5 cameras are required. 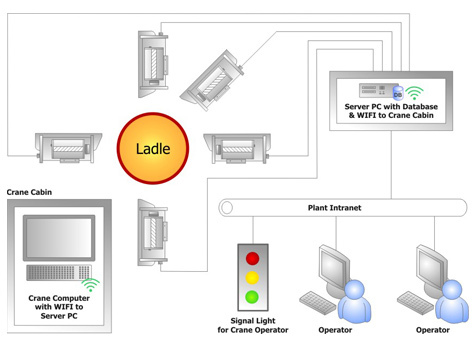 Once a measurement is performed, the thermal data are analyzed and the status of the ladle is indicated to the crane operator. 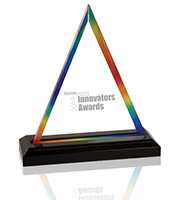 All thermal images, the temperature data and process related data are stored in a database enabling dedicated analyses of the refractory lining status. 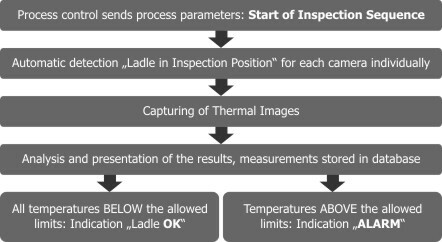 Based on stored data of previous measurements LadleCheck analyzes the temperature as a function of the ladle service time. A sudden increase in the temperature trend implies a potential breakdown of the refractory and will trigger an alarm. Moreover, the temperature trend also provides a clear information for the progression of refractory wear, allowing to schedule maintenance activities more precisely.